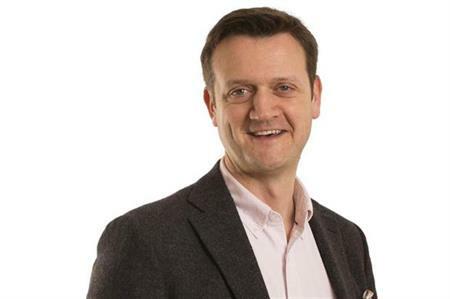 George P Johnson UK has appointed former We Few managing partner Jason Megson as managing director. Megson, who will begin the role on 5 January 2015, will be responsible for all of George P Johnson UK's campaigns as well as leading a 93-strong team. The agency has been searching for a new managing director since July when Oliver Vallee stepped down to 'explore new opportunities'. Kevin Jackson, vice-president, GPJ EMEA, said: "The reality is the industry is changing, and we want GPJ to be at the forefront of it. Jason represents this new era of experiential marketing. "Microsoft recently said that there is no longer a differentiation between B2B and B2C, and the same creativity, speed and flexibility of consumer campaigns needs to be incorporated into our own predominantly business events. These are the sorts of campaigns that Jason has a wealth of experience working on."